“Namaste India. See You On May 10th At DY Patil Stadium,” Says Justin Bieber, Confirming His Arrival In India! It's Official!Justin Beiber is coming to India in May as a part of his music tour. 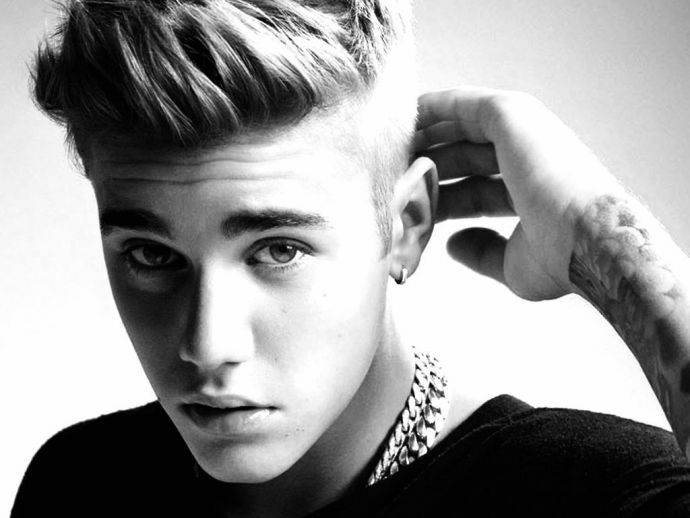 Justin Bieber is all set to have his first full-fledged concert in India, on May 10. The Canadian pop sensation will perform at the DY Patil Stadium in Navi Mumbai. The visit will be a part of his Purpose Tour (his fourth studio album) in Asia. After India, he will also perform in Tel Aviv and Dubai. The 22-year-old singer is also planning on some Mumbai darshan. As per sources in the Quint, "Bieber loves Indian food and has it every time he's in the UK. So, the organisers will chalk out a special desi menu comprising of his favourite Indian dishes: chicken tikka and tandoori. He'll also be given a tour of the Gandhi museum in Mumbai and will also get a compiled coffee table book that will have some of the Bollywood A-listers expressing their love for him." The brainchild for Beiber's maiden tour is Arjun Jain who is more than elated to host the Boyfriend hit-maker. Arjun said, "Justin has been wanting to come to India for a long time. He will be travelling to Mumbai from Dubai and is expected to be here for at least two days. All those rumours about the tour being cancelled owing to his 'hefty fees' are not true. India is yet to witness a stadium tour of this stature. We chose DY Patil as the venue as it gives a better view of the artist. Security arrangements are in place, too. Justin will stage an extraordinary show propelled by state-of-the-art production; it will be of a magnitude that the country has not witnessed in a long time." However, Justin will perform only for an hour or so. Hence, to make the event more magnanimous in nature, Bollywood celebs will be roped in and are most likely to open the concert before Justin's solo performance. The sources added, "Nothing has been confirmed yet, but AR Rahman, Sonu Nigam and Arijit Singh, along with a host of Bollywood biggies such as Shah Rukh Khan, Ranveer Singh and Deepika Padukone, are most likely to be roped in to perform and host the concert. The opening acts will also feature a few international artists since it will be a day-long affair." Bieber will fly in with an entourage of 150 people, including backup dancers and choreographers. During his planned week-long stay, the pop star is “excited about doing the typical touristy things” like visit New Delhi and Jaipur for some sight seeing.His tentative itinerary will include a visit to a film set, some local shopping, and seeing places of historical interest, plus a meet-and-greet with A-list musicians and actors! The tickets of this much-awaited concert start from Rs.4000 and will go online from February 22. We are surely excited! Are you?